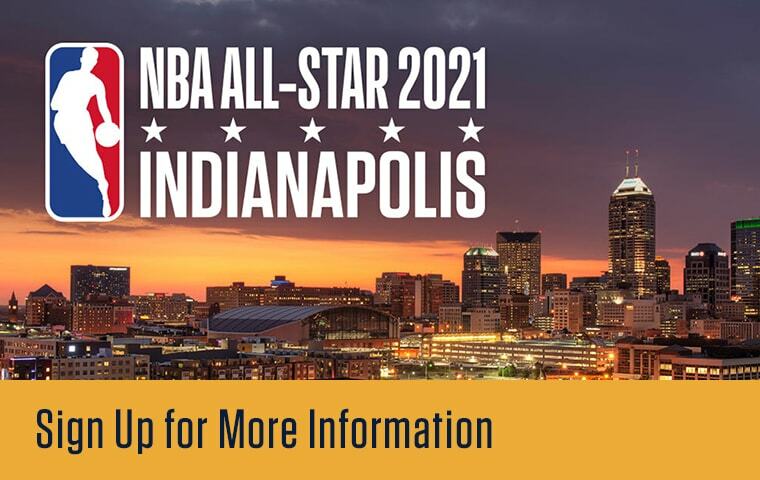 The Pacers are excited to host the first NBA All-Star Game in Indianapolis since 1985! All-Star Weekend will take place from February 12 - 14, 2021. To sign-up for more information please complete the form below. 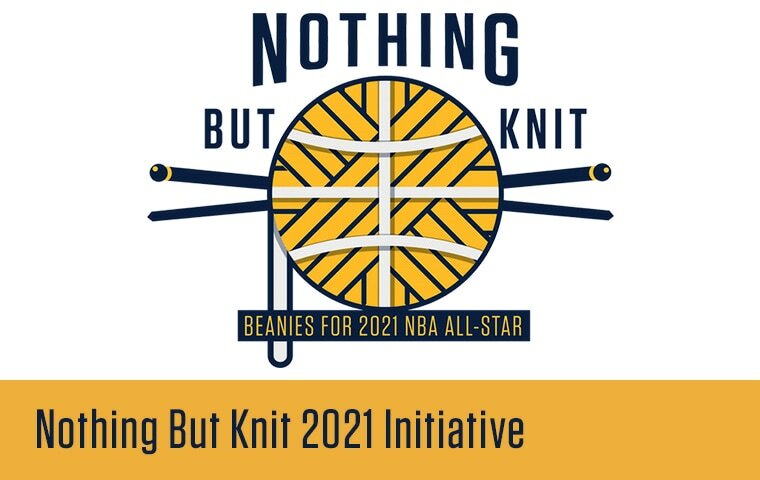 This page will house all information pertaining to the 2021 NBA All-Star Weekend.